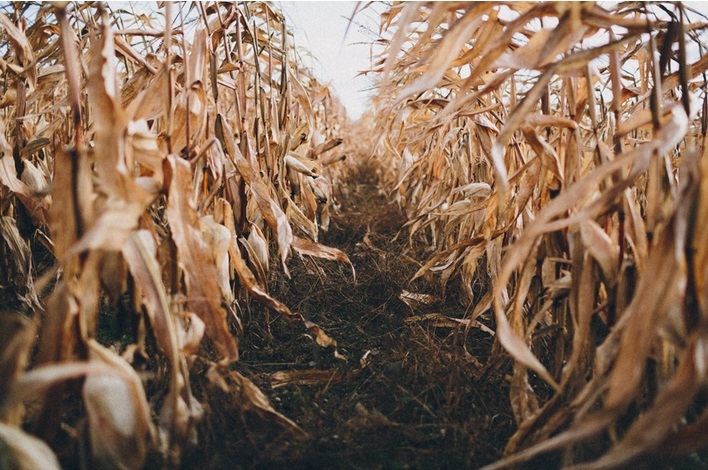 Pumpkin Patches, Corn Mazes and Fall Fun, Oh My! There is great fun to be had this Halloween weekend at county farms where pumpkins abound and corn mazes provide fun for the whole family! Please make sure to call ahead to make sure hours of operation remain the same and the patches and mazes are open. We have all the phone numbers listed at the bottom of the page. Angevine Farm: You can pick pumpkins in the field, visit the pumpkin patch- already gathered from the field and tractor-pulled hay rides. 40 Angevine Road, Warren, CT 06754. Phone: 860-868-7226. 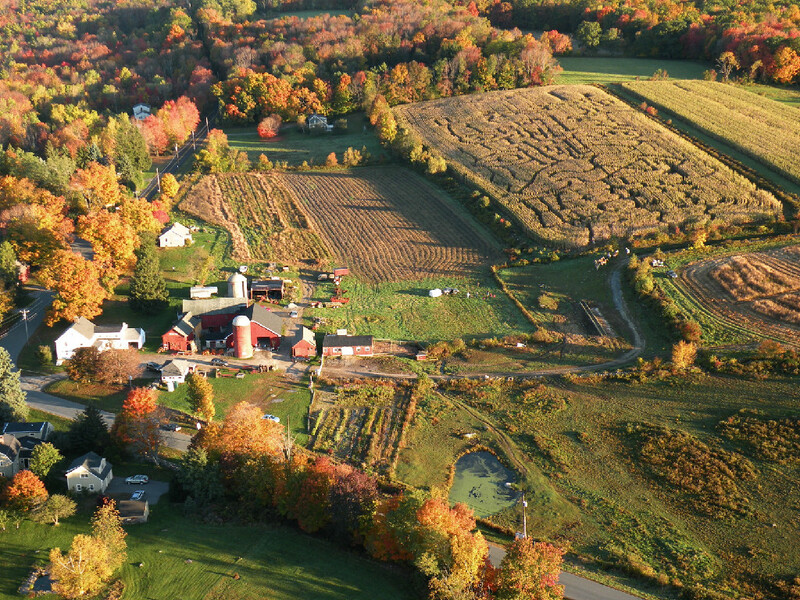 Bunnell Farm - Pick your own pumpkins, horse and tractor drawn hay rides, visit the farm animals and a corn maze. 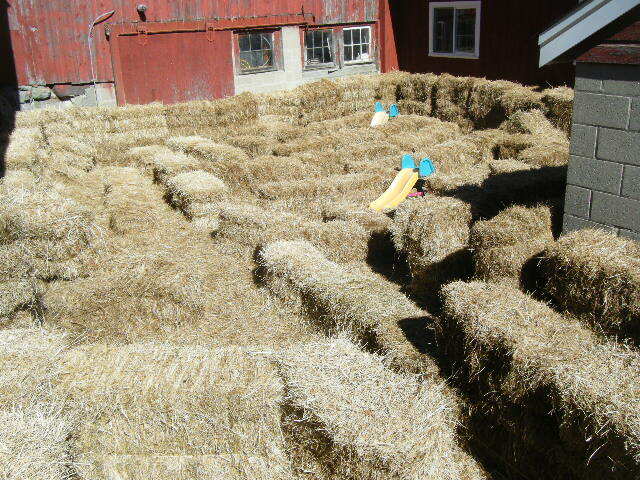 They also have a flashligt maze this Friday and Saturday evening. (Bring your own flashlight!) 524 Maple Street, Litchfield, CT 06759. Phone: (860) 567-9576. Harris Hill Farm: Pumpkin patch-pick in the field, corn maze, child-sized hay bale maze, tractor-pulled hay rides and farm animals. 106 Ridge Road, New Milford, CT 06776. Phone: 860-354-5856. 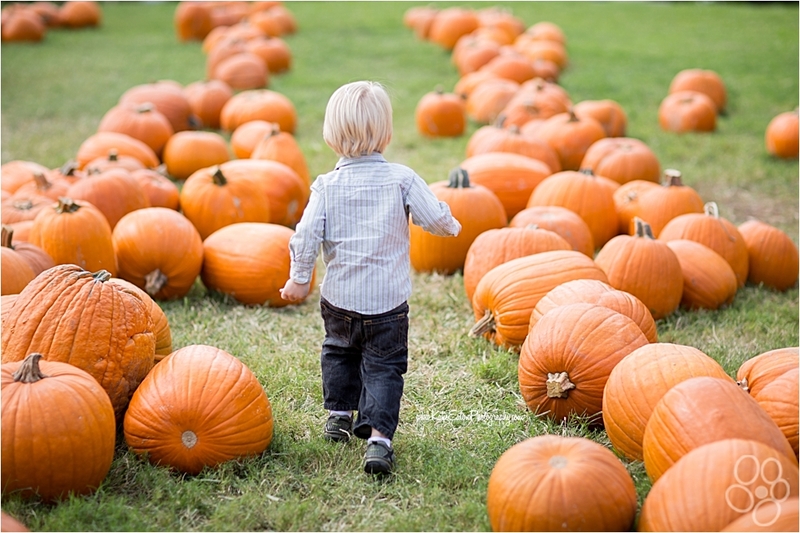 Logue Farms: Pick your own pumpkins, hayrides, corn maze and other fall items including cornstalks, cider and apples. 59 Artillery Road , Woodbury, CT 06798. Phone: (203) 263-5969. 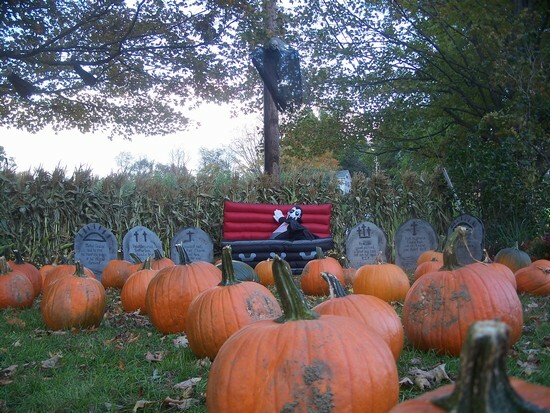 March Farm: Pumpkins, Pick-your-own apples, pumpkin patch-pick in the field, pumpkin patch- already gathered from the field, corn maze, haunted corn maze and tractor-pulled hay rides, Fresh eggs, Cider mill (fresh apple cider made on the premises) and petting zoo.160 Munger Lane, Bethlehem, CT 06751. Phone: (203) 266-7721. Ruwet Farm: Pumpkin patch-pick in the field, corn maze, kiddie (mini) corn maze, tractor-pulled hay rides and haunted house. East Pearl Road, Torrington, CT 06790. Phone: 860-866-6338. South Farms: corn maze, kiddie (mini) corn maze, child-sized hay bale maze and pony rides. 21 Higbie Road, Morris, CT 06763. Phone: 860-567-9847. ENJOY ALL THESE GREAT FAMILY ACTIVITIES ON OUR COUNTY FARMS!